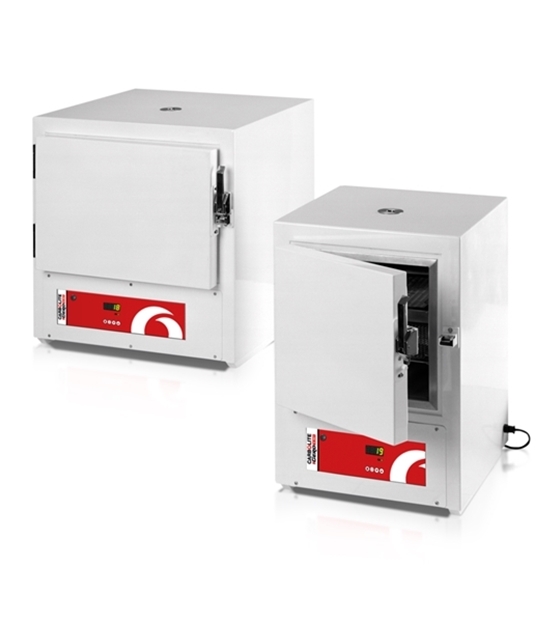 The Carbolite CR Clean Room Ovens comprises of nine standard models in sizes from the 30 litre model to the 1790 litre model which, once processed through a customer's standard material entry regime, are suitable for operation within an ISO 14644-1 Class 5 environment*. All sources of particulate contamination are fully sealed. Their easily cleaned stainless steel interiors and gloss white epoxy exteriors prevent the shedding of particulate contamination.